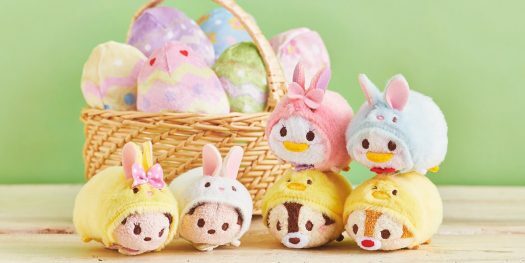 New Easter Tsum Tsum Collection to be released in Japan! 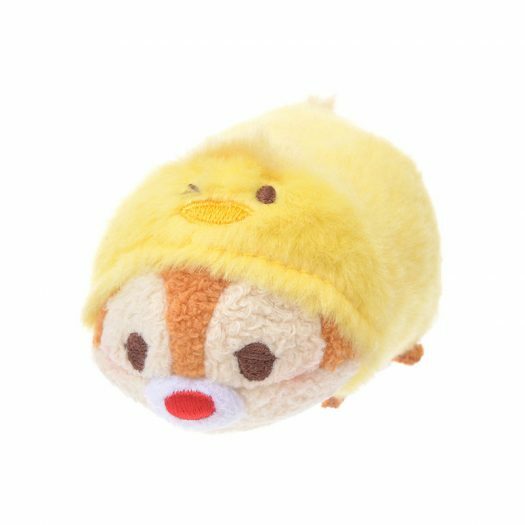 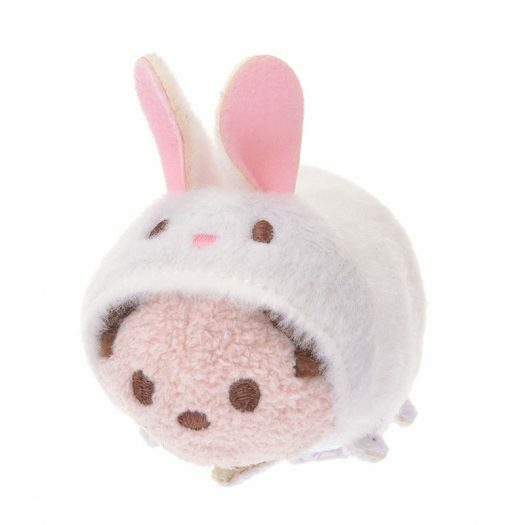 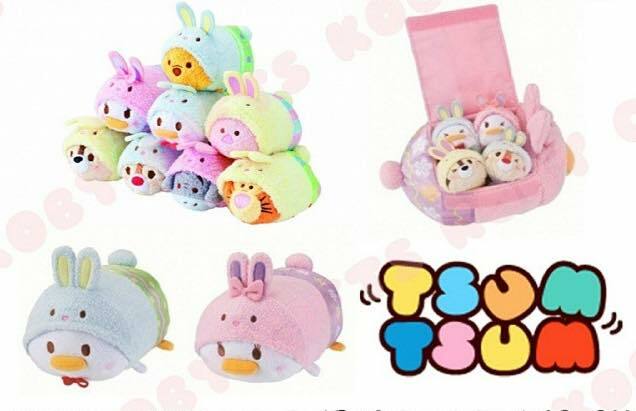 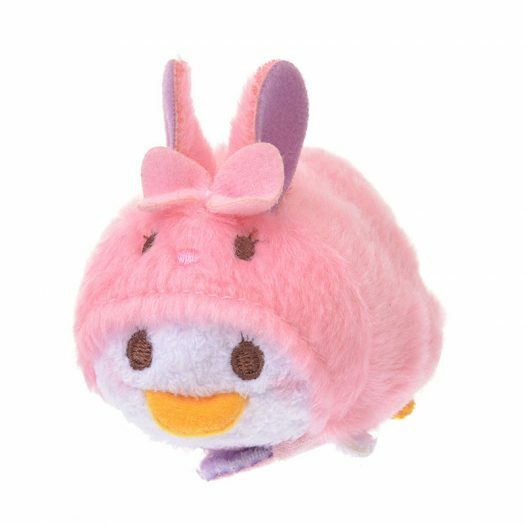 Home » News » New Easter Tsum Tsum Collection to be released in Japan! 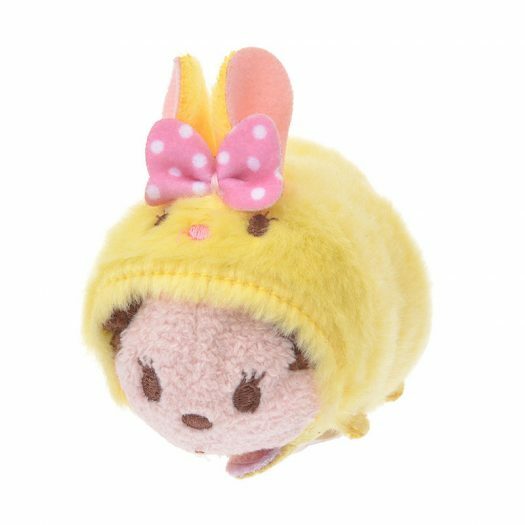 That’s right Disney Store Japan is set to release a new Easter Tsum Tsum Collection in just a few days. 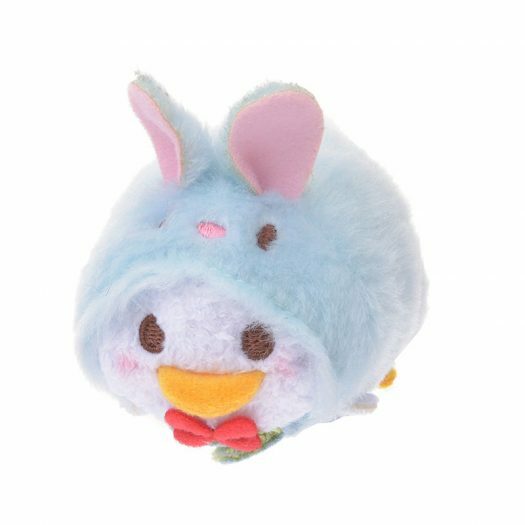 The new Tsum Tsums feature Mickey, Minnie, Daisy, Donald, Chip and Dale all dressed are Easter Bunnies and baby chicks. 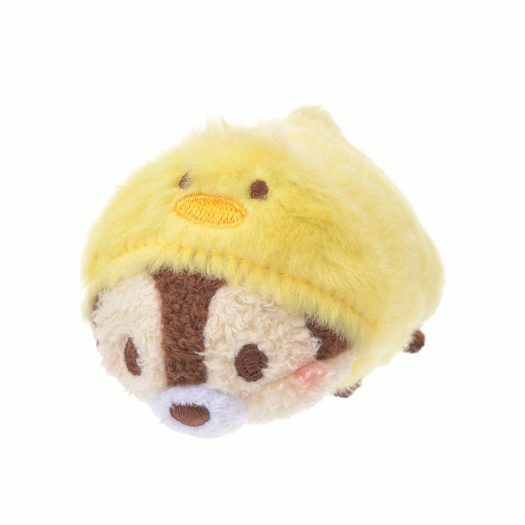 The new series will be released in Japan in stores and online via Disney Store Japan on March 19.